My submission for January’s Stomp ‘N’ Stack. 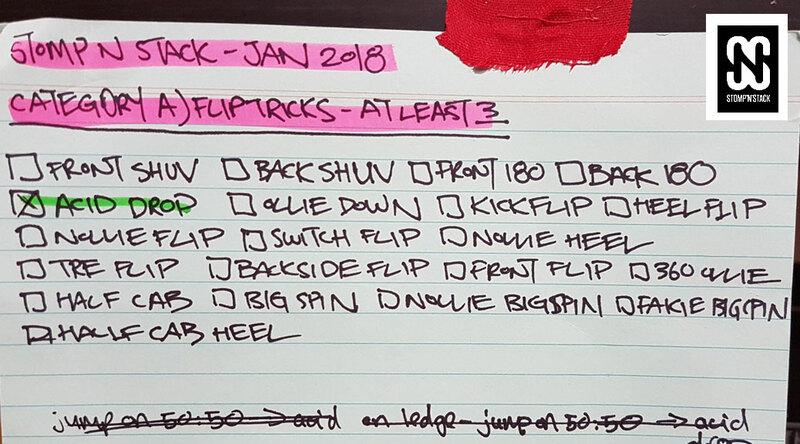 I’m missing a few from the trick list, but stoked that I was able to submit my measly edit all the same. Looking forward to the next trick list. Rowan Peter from STOMP’N’STACK SKATEBOARDING on Vimeo. 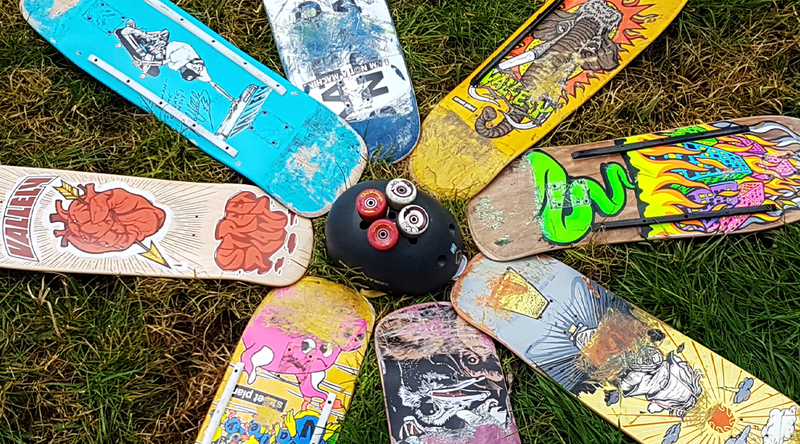 Your team needs to film at least 3 tricks from CATEGORY A), at least 3 tricks from CATEGORY B), at least 1 trick from CATEGORY C) and your team must also complete the CATEGORY D) ‘Must Have’ challenge. ‘HUMAN CHALLENGE’ Add a human to any trick. 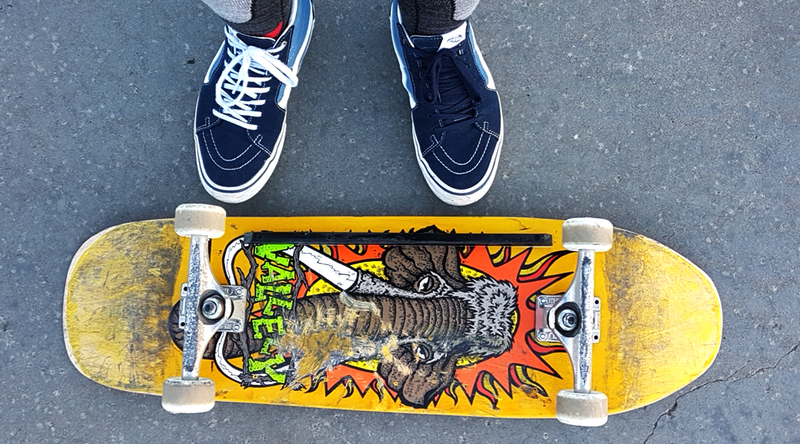 That means, ollie over a human, use a 2nd human to flip your board for you, get two humans riding at once anything goes – let’s see what you’ve got! Getting to know the ledge. 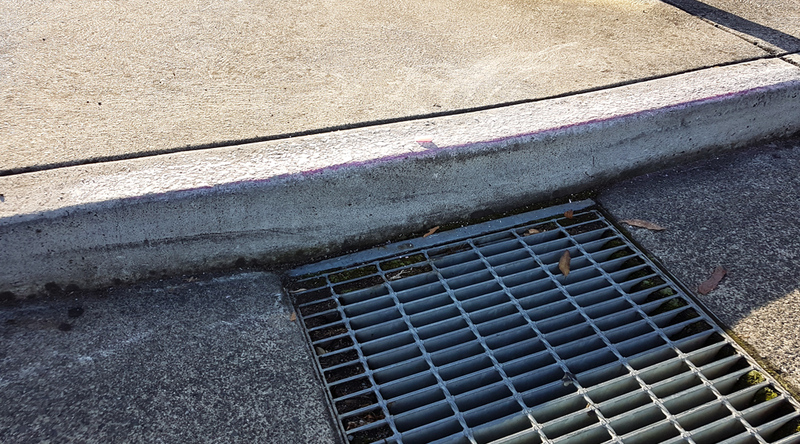 New kerb. Old car park. 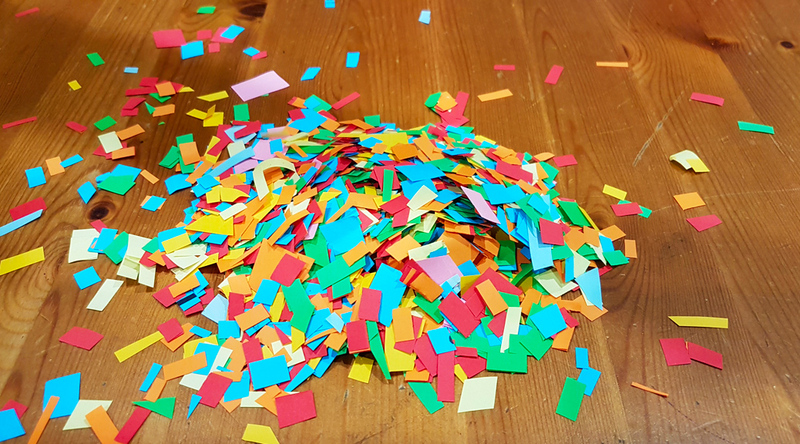 Celebrate everyday awesomeness with ‘fetti. Personal or public celebrations and congratulations. Analogue or digital. Doing this makes me feel all kinds of wonderful. Thanks @parker_life77 for the filming and support. 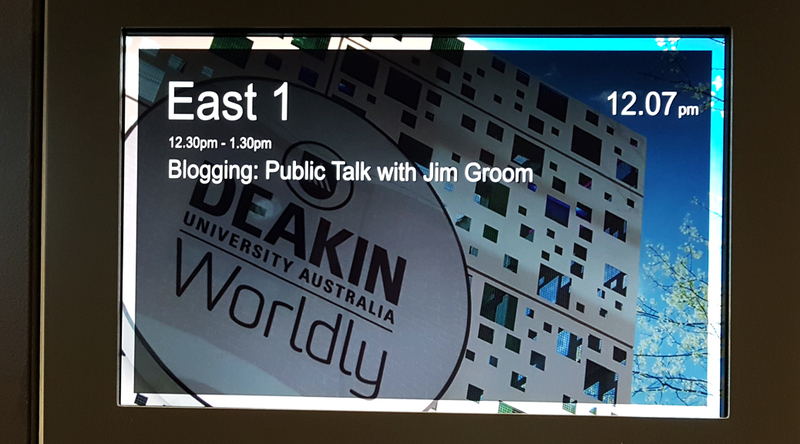 Five years later, I was finally able to attend one of Jim’s talks in-person when he spoke about ‘preparing students for a connected future’ at Deakin University in Melbourne, Australia. Gather insights from Henry about the Black Flag ethic https://t.co/thlshYkfNc ? The DS106 assignment bank was inspired in part by ravelry, and the patterns it shared. 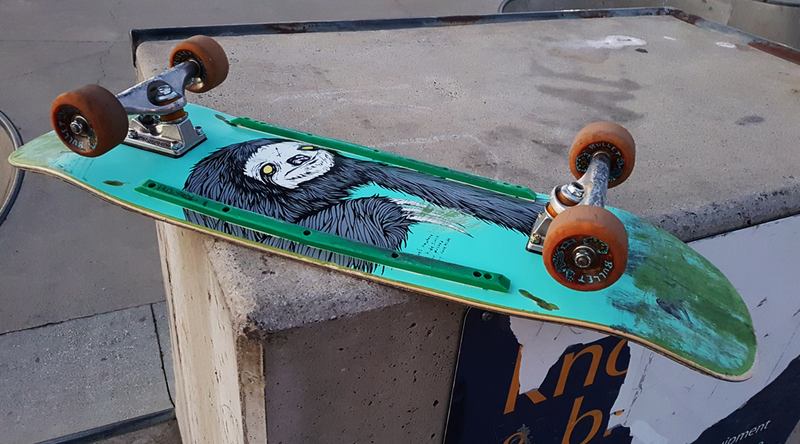 I put together a second deck Jim, fitted out with my original Bullett 66s so we could go skate first thing this morning. Fierce. 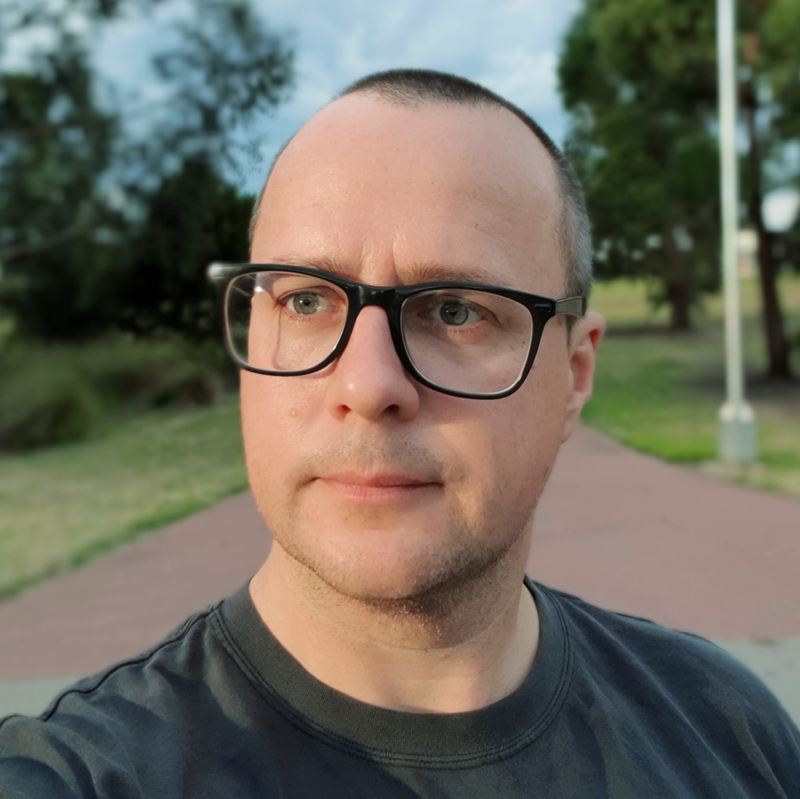 I’m building an interactive experience which makes use of available weather data, much like the data services made available by the BOM or the OpenWeatherMap. This means I need to be able to load data from the web, parse it and then transform 3D geometry based on real world locations and the loaded weather data. 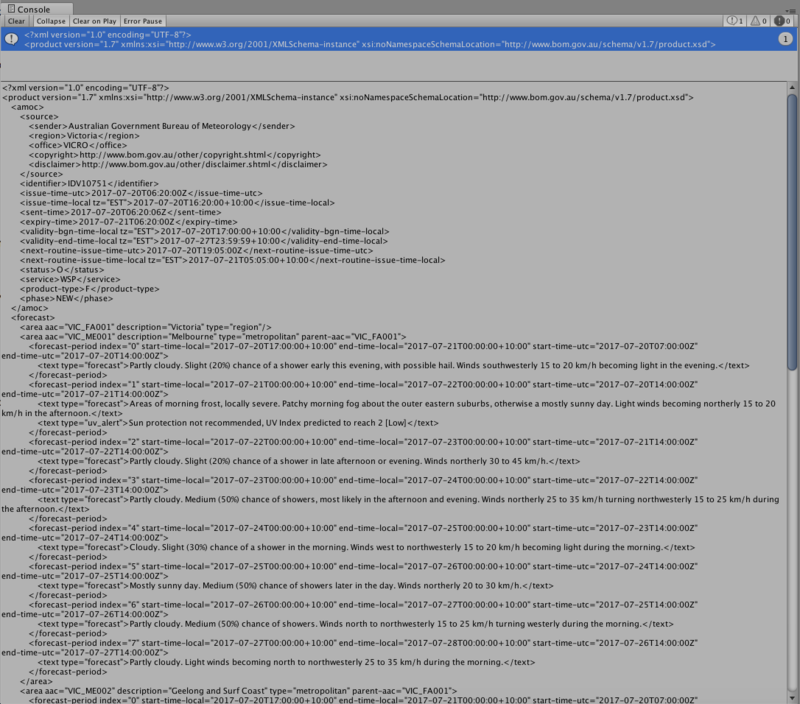 That’s a whole load of stuff to figure out and then pull together, so I’m making a start by learning how to load data by retrieving the contents of URLs and weather specific data, just to get the whole thing going. I’m interested in the teaching and learning as well as art applications of this technology. What’s interesting about this as an exercise is the wasted opportunity to celebrate and showcase respondents of their input into the data gathering and research process. Metro and Monash could have actively showcase the exercise by representing the number of passengers/users on the platform in a creative way, personally and publically – on their device and on large screens and through speakers. Doing this may mitigate some of the possible resistance by passengers who only find out about their contribution to research after the fact – they see a small sign that gives them an option of opting-out by turning-off their WIFI (and therefore disabling their own WIFI connectivity – work/study), which isn’t really fair. Who is conducting this trial? 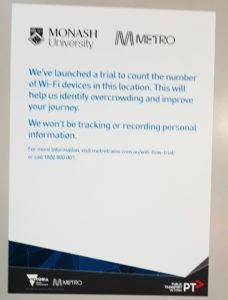 This trial is a joint initiative between Metro, Public Transport Victoria (PTV) and Monash University. What is this trial about? Metro, PTV and Monash University are conducting research to gain real time data of passenger numbers on platforms at Richmond station and on board trains travelling from Richmond across the network. This is about using technology to provide better information to improve the services we provide to customers. What will the trial do? Information will be collected on how people are using Richmond Station by counting the number of Wi-Fi enabled devices on the platforms and trains. When will the trial take place? The trial will commence on the 17th of February 2017 and run until the 30th of June 2017. Where will the trial be conducted? The trial will focus only on passenger flow on platforms 7,8,9 and 10 plus the concourse at Richmond Station and on board four trains. All areas where this technology is active will be clearly marked to advise customers. 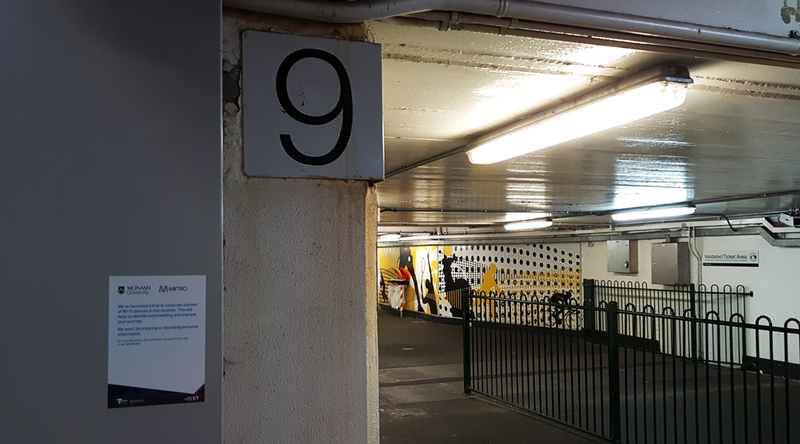 Wi-Fi routers will be installed on platforms 7,8,9 and 10, plus the concourse at Richmond Station and on four trains. These devices will be able to count the number of active Wi-Fi devices in the vicinity of these platforms. All you need to do is to turn off the Wi-Fi on your personal device and you will not be included in this trial. Can you access my personal information from my electronic devices? No. Personal information is never traced or tracked. Your devices unique identification number (MAC address) is put through two levels of encoding. This ensures your personal information cannot be traced or tracked. How will I know what trains I’m being tracked on? All trains where this technology is active will be clearly marked with posters to advise customers. Will I start being registered as soon as I step on one of the 4 trains or only when we approach Richmond Station? The technology counts the number of active WiFi devices on board the trains regardless of their location on the network. However during analysis only trains that travel through Richmond station will be considered. The number of devices will be the only information collected. Your personal information is never traced or tracked and will remain completely anonymous. The raw data is only held by Monash University and will be deleted 90 days after finalisation of the trial. The statistical information will be used to gauge the accuracy of this technology and will be shared with Metro and the PTV. Detail of the exceptionally small notice advising passengers that they’re part of a trial.